VISIT THE BLEEDING GOLD RECORDS OFFICIAL WEBSITE HERE. Facebook HERE. Twitter HERE. Instagram HERE. Google+ HERE. SoundCloud HERE. LISTEN TO OUR RELEASES ON BANDCAMP. PURCHASE MERCHANDISE (LP, CD, CS) FROM OUR BIGCARTEL SHOP. 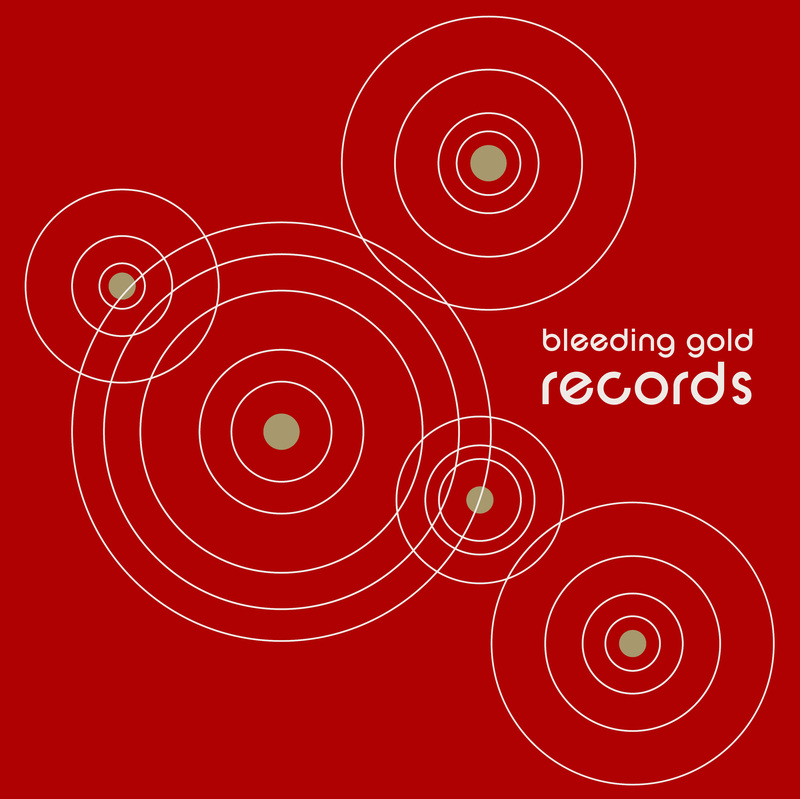 Bleeding Gold Records is a California-based record label specializing in unique and limited edition presses of indie/lo-fi/new wave music.